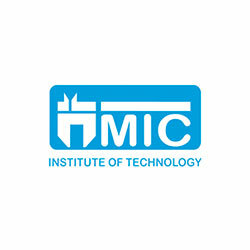 An agency of the Ministry of Education (Tertiary Education Division), MIC Institute of Technology (MIC-IT), offers Technical and Vocational Training, Industry Services and Construction Services. 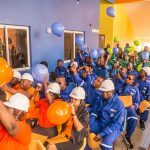 In 2014, MIC-IT became the first Technical Vocational Education and Training (TVET) Institution in the country to become accredited by the Accreditation Council of Trinidad and Tobago (ACTT). Creating national competitive advantage through strategic partnerships with the Government of the Republic of Trinidad and Tobago (GORTT) and industry for growth and prosperity.